The first course in software engineering, covering the software life cycle, proper selection of data structures and algorithms, and the availability and choice of programming paradigms for appropriate design and implementation of well-engineered software. An open laboratory and significant programming experiences form an integral part of this course. Prereq: EECE 1610 or COSC 1010.
understand the software life cycle and demonstrate compentance in using a life-cycle model to engineer a small software application. understand that sofware can be engineered using an accepted process called the "life cycle" know the phases of the software life cycle. understand the different life cycle models, their advantages and disadvantage, to prepare for selecting a life cycle model in an actual software project. understand that testing is an integral part of each of the phases of the life cycle, and be able to perform both non-execution-based and execution-based testing throught the life cycle. be able to do exploratory testing to evaluate the fitness of a software product. 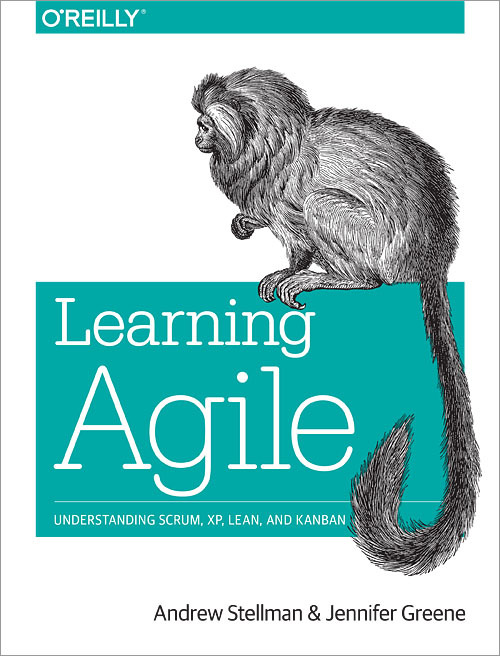 Learning Agile by Andrew Stellman and Jennifer Greene, O'Reilly, 2014. 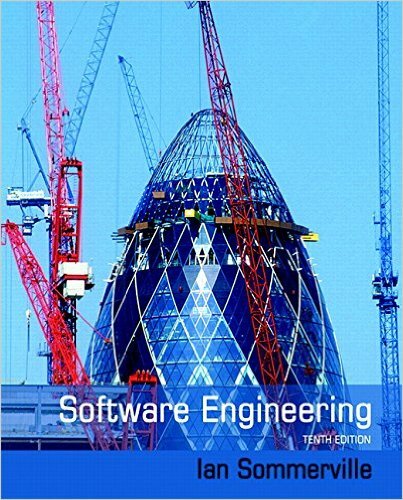 Software Engineering (10th Edition) by Ian Sommerville, Pearson, 2015. While I do not take attendance per se, attendance is determined via frequent in-class assignments. These in-class assignments are graded and may be turned in only during the class period they are given. Based on the Marquette University Attendance Policy, you may be assigned a WA for more than six missing in-class assignments. I do not distinguish between excused and unexcused absences. However, two in-class assignments may be made up by turning in a makeup assignment within one week of the missed in-class assignment. Contact me to receive the makeup assignment. You should expect to spend, on average, from six (6) to twelve (12) hours per week on homework assignments and preparation for exams for this class. This time is in addition to the time spent in class. There will be homework assignments which will be collected and graded. The homework assignments will be scaled to 15% of your grade. There will be quizzes at the beginning of class. These will be scaled to 7.5% of your grade. There will be online discussion that will be scaled to 7.5% of your grade. There will be group project that is split into four phases. The project is worth 35% of your grade. There will a midterm (15% of grade) and a final exams (20% of grade). See the calendar for the dates.